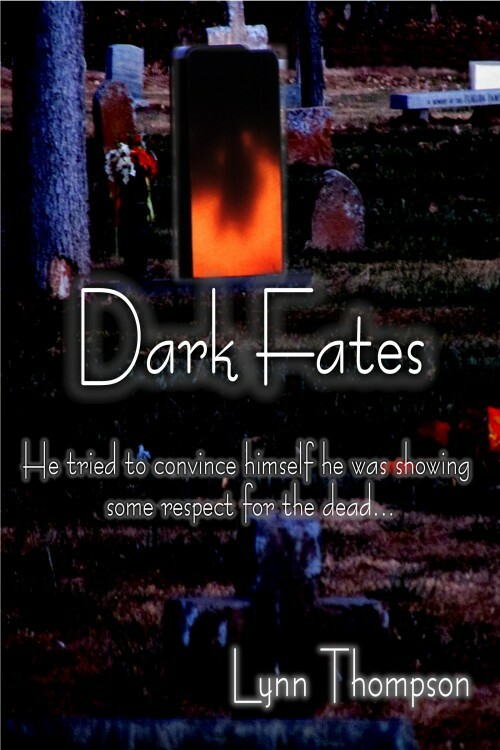 Dark Fates has eight fun and thrilling short stories filled with suspense, mystery, horror, ghosts, the supernatural, and the paranormal. After I wrote Wrong Number a friend of mine asked me to write a few short Halloween stories for a paper she worked for. Sure! These next seven stories I wrote for her paper, some of them the paper accepted, some they didn’t. The stories had to extra short to fit into the limited space I was given. I added to the stories after the paper ran them and placed the others I’d written in here too. Spells, chills, and Victoria. All Victoria want’s is to live a happy fulfilled life. So what if she’s a low-level witch? She only used a few spells to get Te Amo up and running. Unfortunately, the church down the hill is not happy with her or her methods of successes. Victoria is surprised and not prepared at how far they will go to close her down and run her out of town.